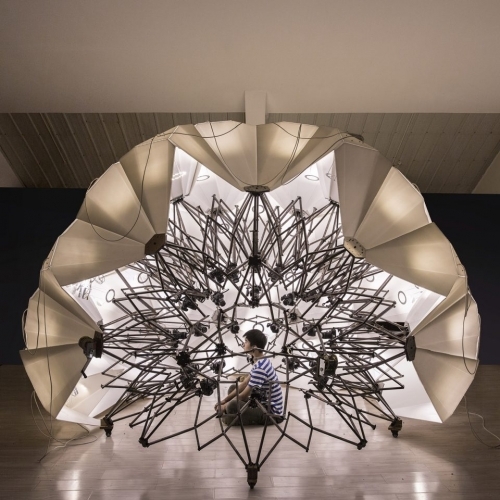 The 3D Copypod is a 3d scan booth conceived by Beijing-based studio People’s Industrial Design Office that can instantly digitize subjects of a wide range of sizes. TROXES! 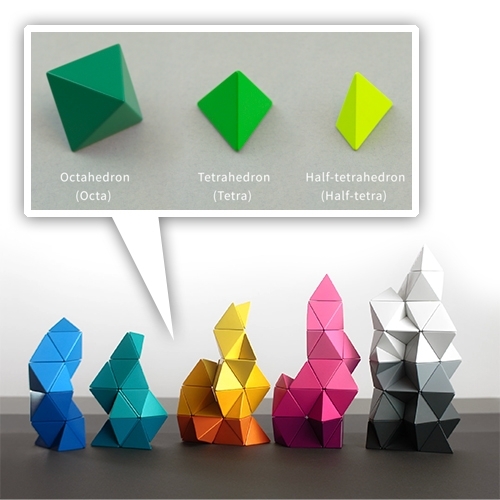 Jonathan Bobrow's origami building blocks are now on kickstarter. 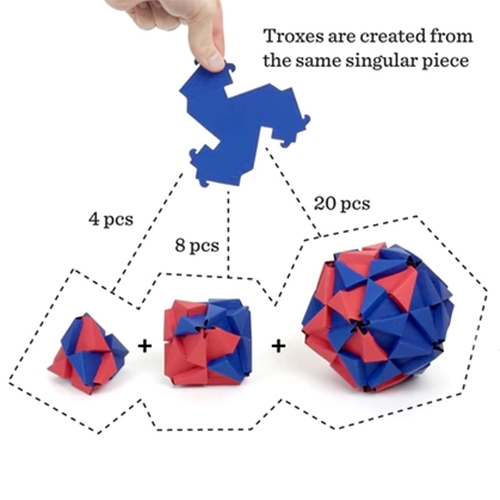 "Troxes are triangular, interlocking building blocks. One shape, infinite possibilities." Ontwerp Duo Lemonade Bottle. 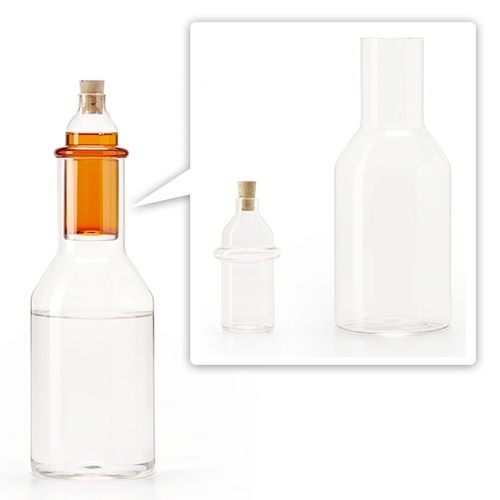 Mouth-blown glass water decanter and syrup reservoir so everyone can adjust the exact sweetness ratio they like. 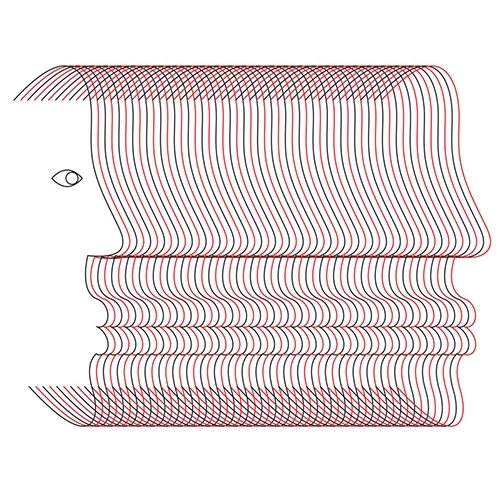 NYTimes "We Aren’t Built to Live in the Moment" By Martin E. P. Seligman and John Tierney. 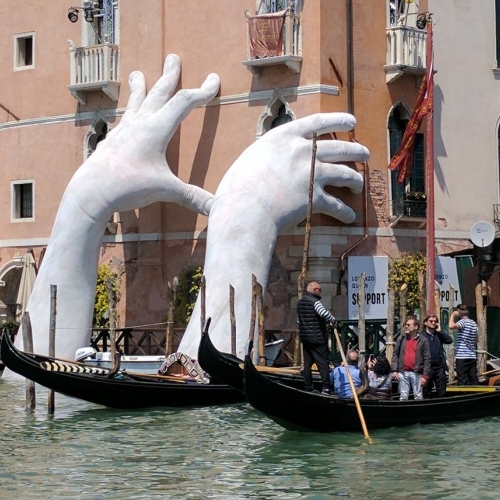 An interesting read on Homo Prospectus and the emerging field of Prospectus Psychology. 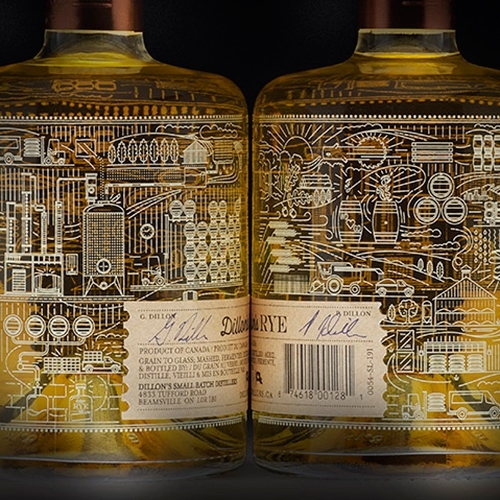 Dillon’s Small Batch 100% Rye Whisky had such great graphics and packaging! 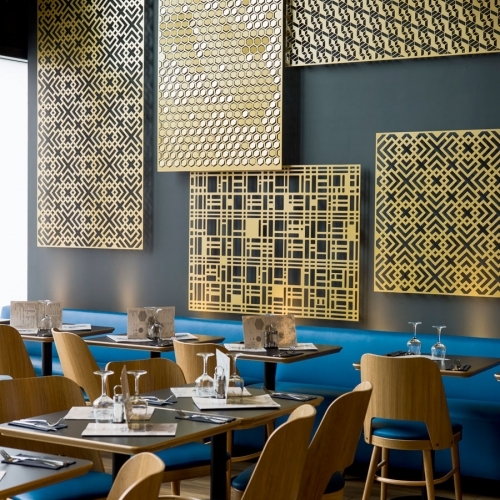 Designed by INSITE Design. 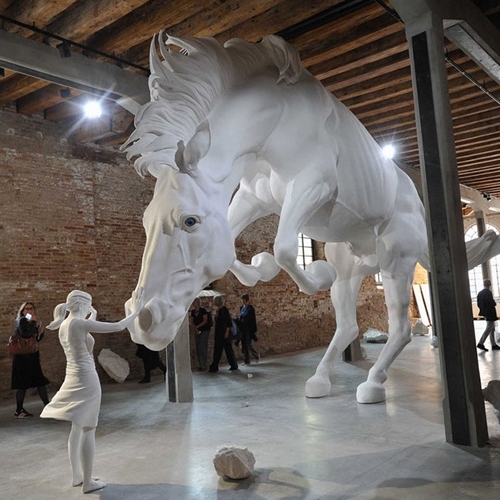 At the 57th La Biennale of Venice, artist Claudia Fontes has unveiled The Horse Problem, a giant white horse within the Argentinian Pavilion. 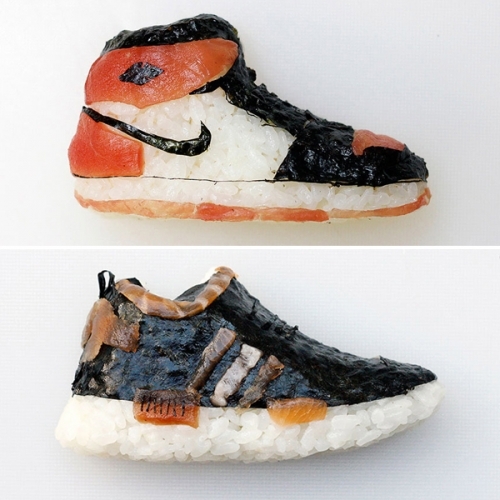 Milan-based chef and artist Yujia Hu makes sushi in the form of miniature athletic footwear, otherwise known as "Shoe-shi"! Zero Gravity Musk Adr_ett by Nomenclature. 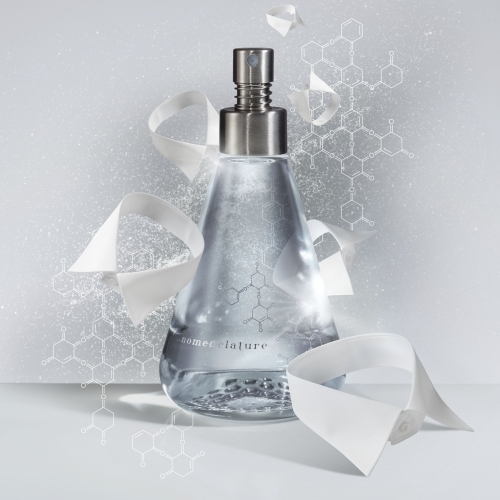 The Helvetolide molecule brings a weightless and long-lasting aura to this ethereal fragrance. 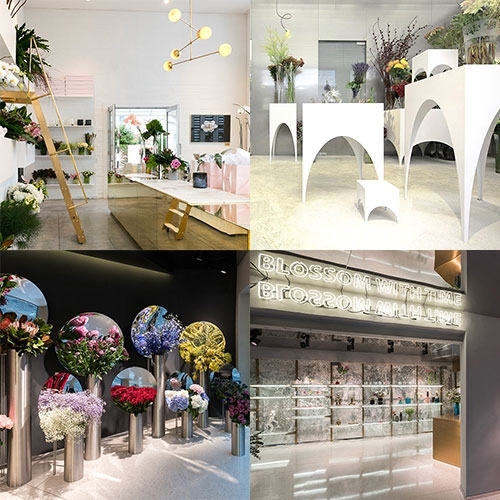 Nomenclature celebrates design in perfume chemistry. YouTube and Saffron have created YouTube Sans. 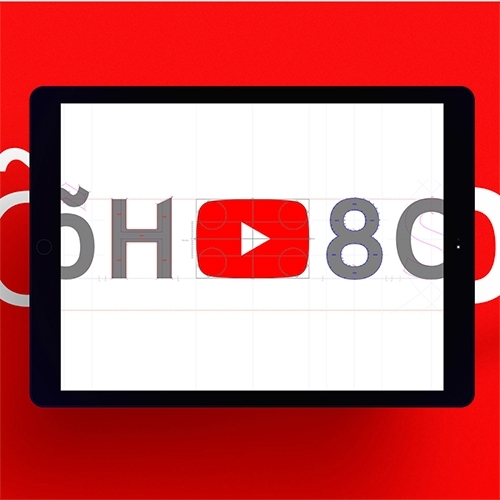 A font inspired by the play button. 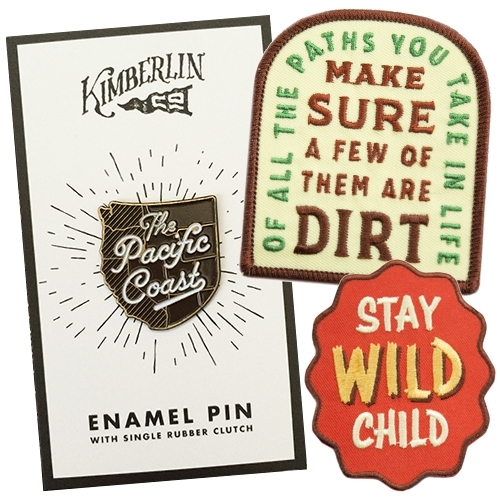 Kimberlin Co. "Inspiration for Exploration" enamel pins and patches! 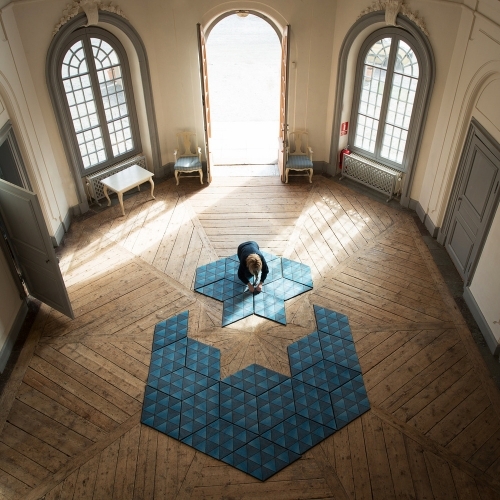 Jigsaw Puzzle Rugs by Ingrid Külper for Mattahari. 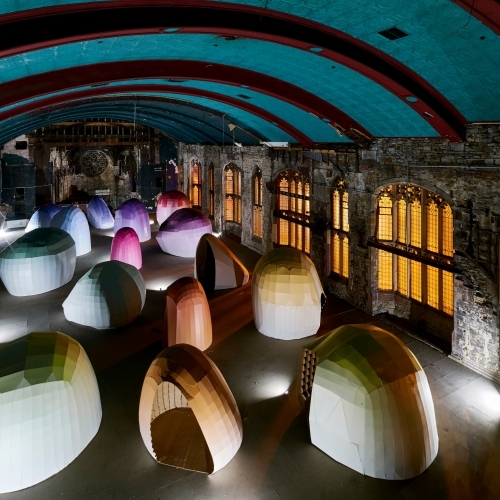 Modular carpet design to create lots of shapes. 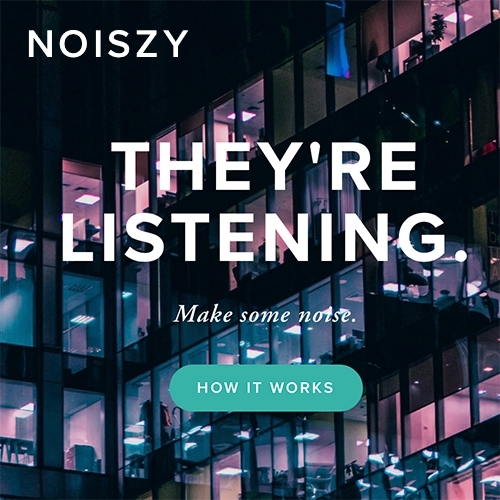 Noiszy Browser Plugin - "Hiding from data collection isn't working. Instead, we can make our collected data less actionable by leaving misleading tracks, camouflaging our true behavior. We can take back the power of our data." 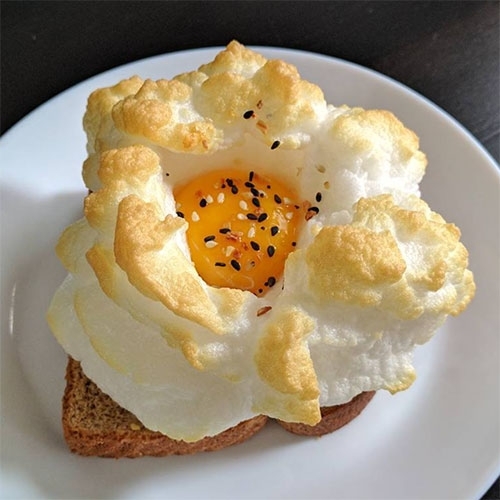 FEATUREDPatagonia Provisions! 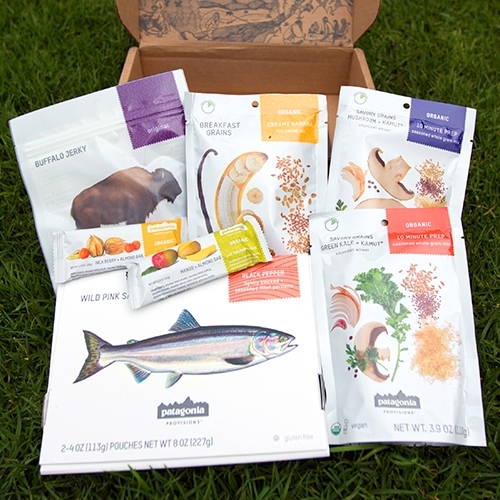 Unboxing, tasting, and a detailed look inside some of the growing offerings from Patagonia's food collection to help feed people well and repair the food chain. 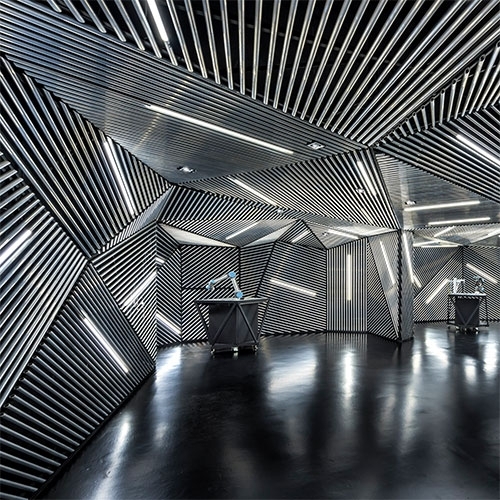 "Rent-Your-Own Rain Rooms Become Big Business in China" at Creators. 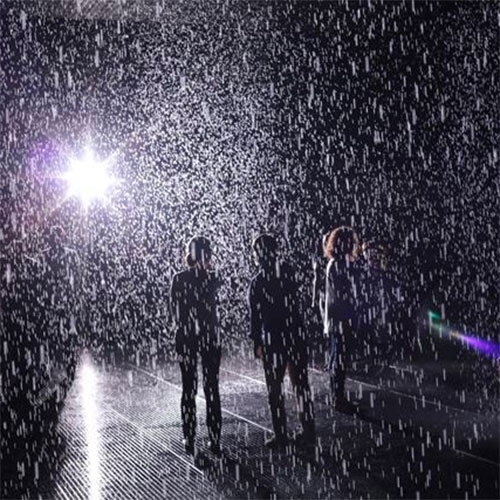 Random International's installation, Rain Room is being copied for events in China. 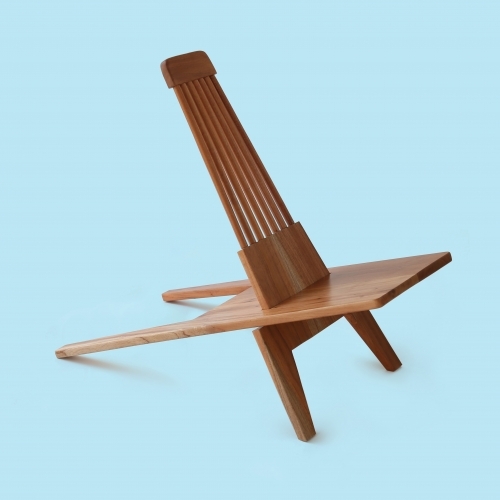 La Norestense is a rocking chair inspired by a traditional mexican chair used by older people in México. 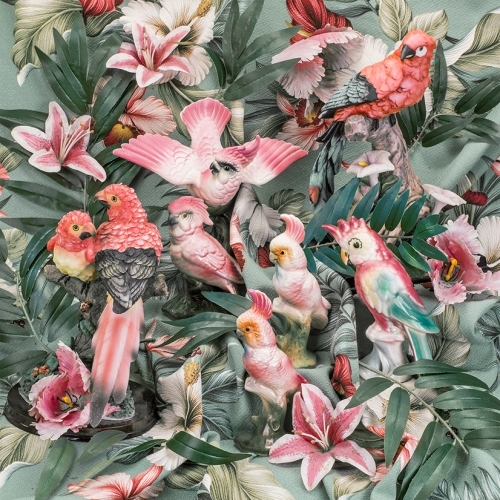 La Norestense is a design by Christian Vivanco for Los Patrones. 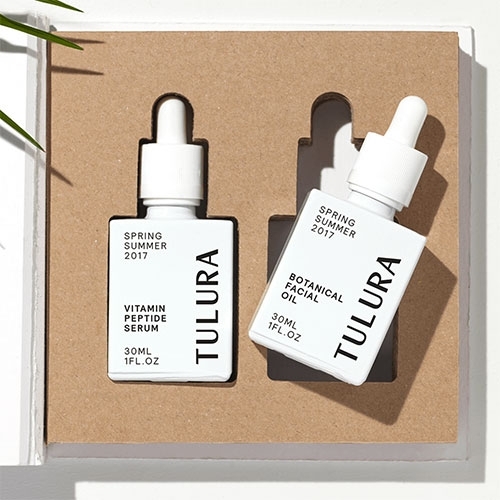 Tulura Facial Oil Duo. Nice packaging/branding, particularly the unique dropper bottle shape. 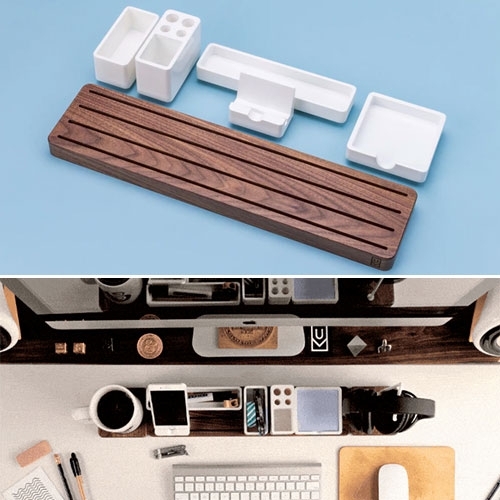 Gather: The minimal, modular organizer that cuts clutter by Jeff Sheldon (Ugmonk) Made of wood and polished white thermoplastic. Magnets in the bases allow you to attach more pieces, and you can also combine two sets for even more configs. 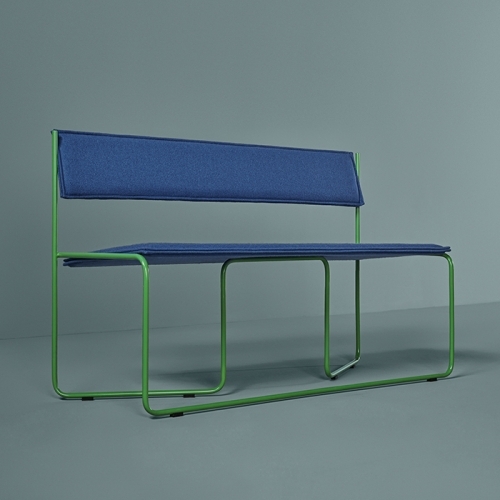 Trampolín is a three-seater bench designed by Cuatro Cuatros for Missana which stands out of the crowd with its unique twist of the Bauhaus-inspired structure. 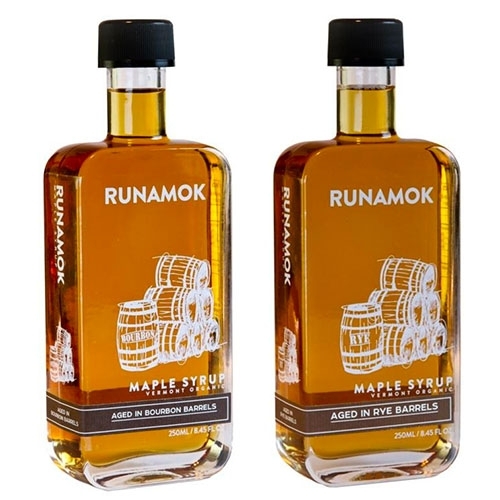 Runamok Barrel-Aged Maple Syrups. Aged in Bourbon, Rye Whiskey, or Rum barrels. Great bottle shape too! Bean and Bailey Hand Made Ceramics Mountain Vases. 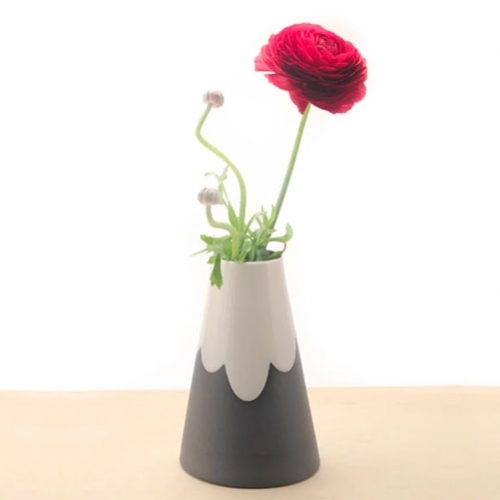 Each vase is decorated with a white slip to create the cloud pattern. The white slip is then coated with a glossy glaze, while the rest of the vase is left matte to show off the raw porcelain body. 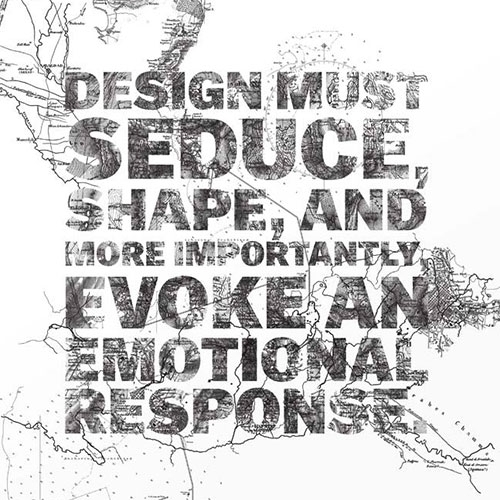 Mr. Cup "Design must seduce, shape, and more importantly evoke an emotional response." Letterpress print. In black on white, and white on black. 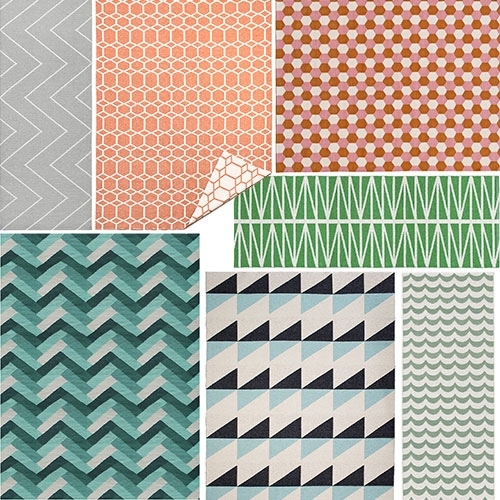 Brita Sweden - bright, colorful rugs with great prints and patterns. 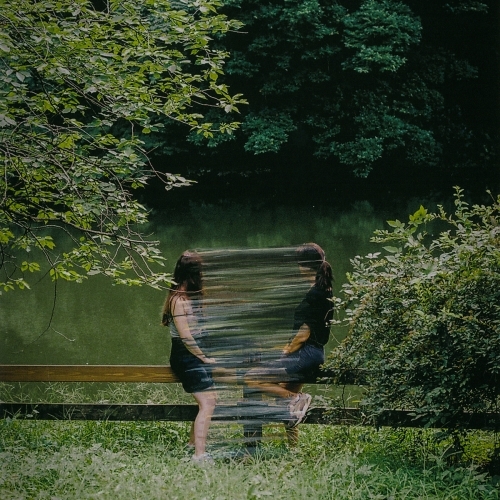 Striking collaborative series between photographer Gabriella Achadinha and painter Marline Eckard channels the nostalgia of watching time slip through our fingers. 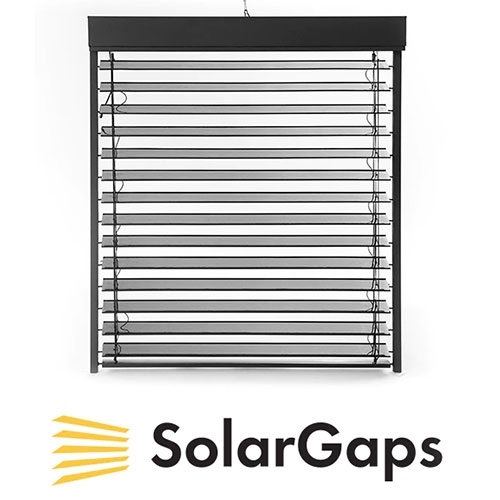 Solar Gaps - interesting idea on kickstarter to have solar panel mini blinds. 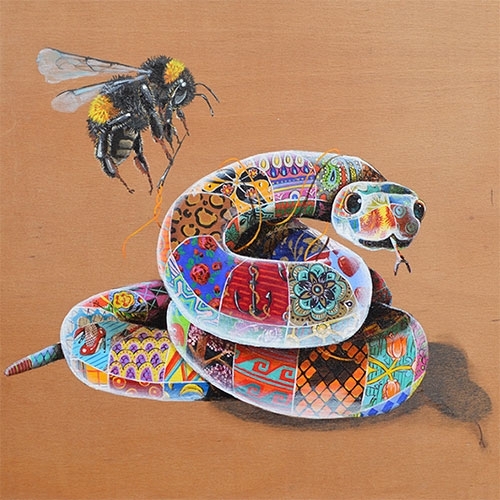 Sixth Extinction – New Works by Louis Masai at CAVE Gallery. 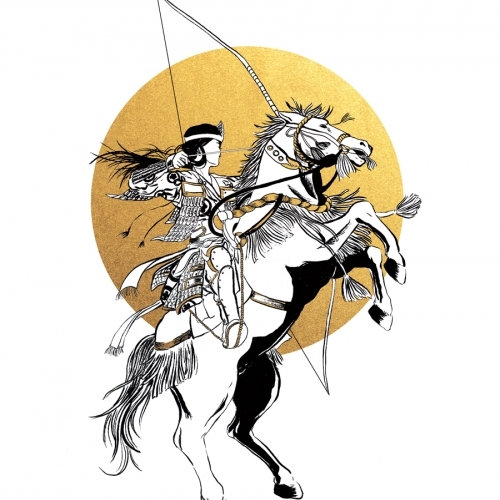 Illustration project by Diana Ramirez. Warriors of different types from different times. 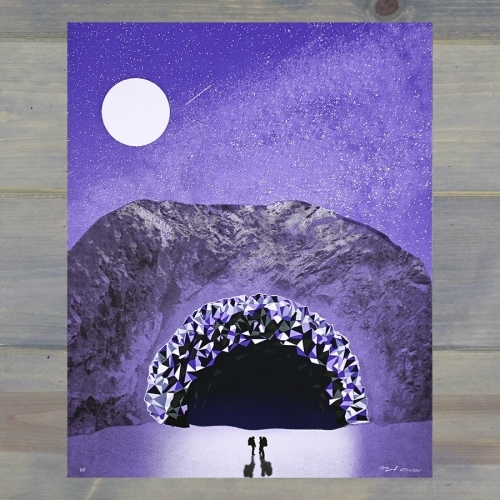 Arsenal Handicraft - "Geode Cave" 16" x 20" four color hand pulled screen print, including a transparent metallic gloss layer. Limited edition of less than 100. 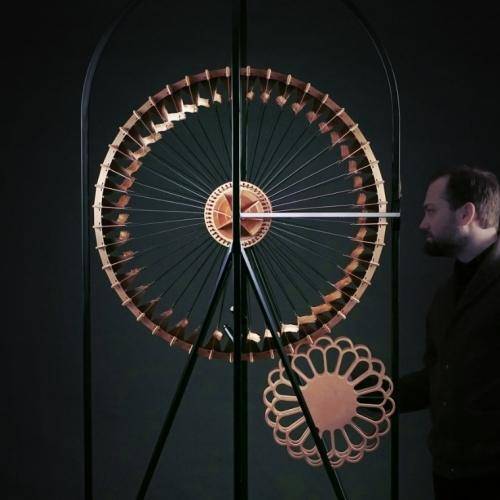 Copper in Motion: interactive sculptures for the EMC2 Hotel’s lobby, by Larose Guyon. 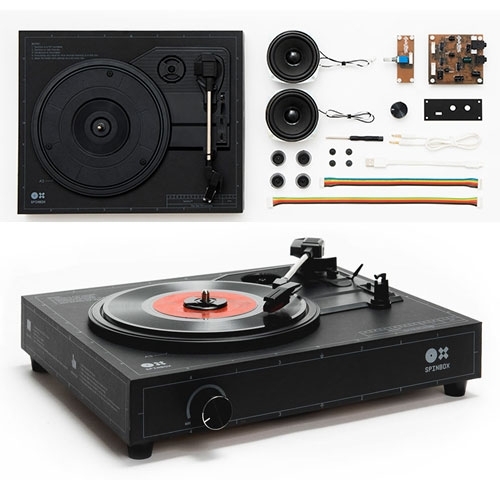 Build your own turntable in under 18 minutes with Spinbox: The DIY portable turntable concept will also include a built-in amp and speaker. 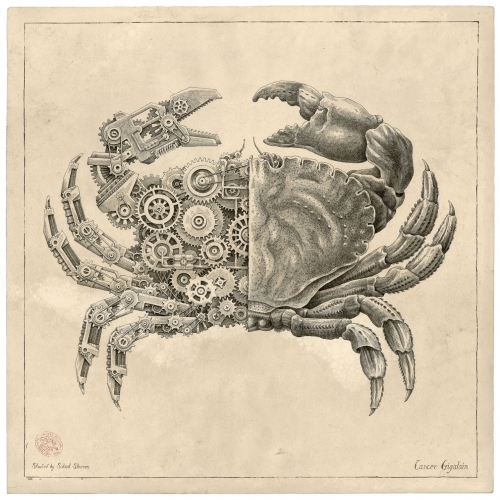 Steeven Salvat's Mechanical/Biological Crustacean Study series! 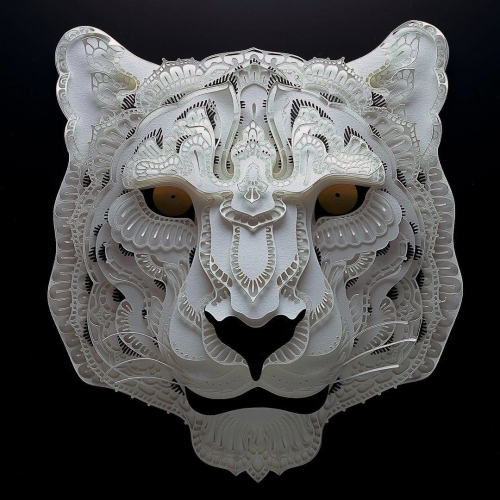 Imagine if crabs, lobsters, horseshoe crabs and more were as intricate as watches inside! 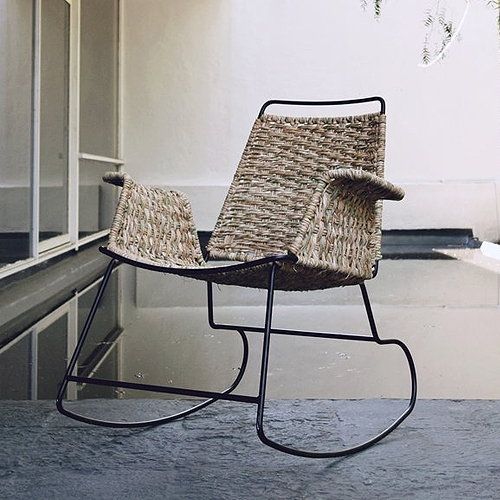 Diseñado res de Mundos Veracruz Chair is about sitting in the portals located outside the houses, activity that is practiced since reason is used in Tlacotalpan, México. 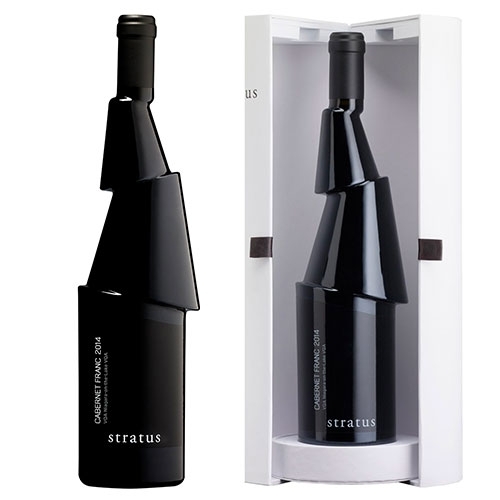 Karim Rashid Decanter bottle for Canadian winery Stratus Vineyards. 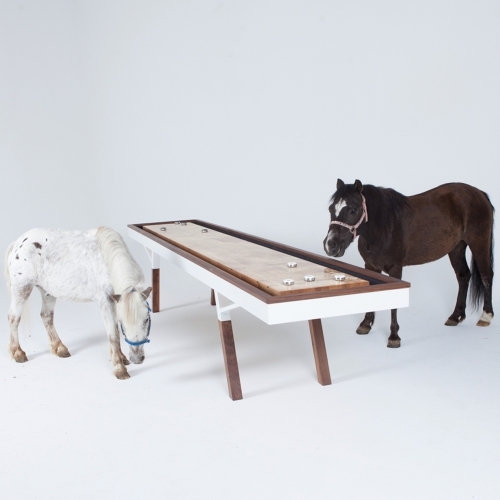 The Woolsey Shuffleboard table, completely crafted in California, is made of White Oak, Walnut and steel. Available in different sizes. Ponies not included. 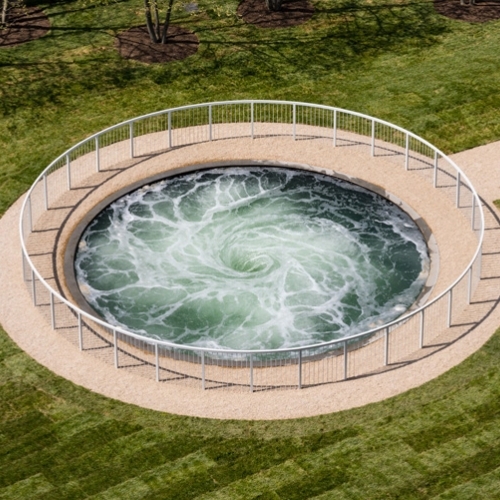 Artist Anish Kapoor‘s Descension – one of artist’s most viscerally arresting installations – has been unveiled in Brooklyn Bridge Park, marking the official launch of New York’s annual NYCxDesign festival. 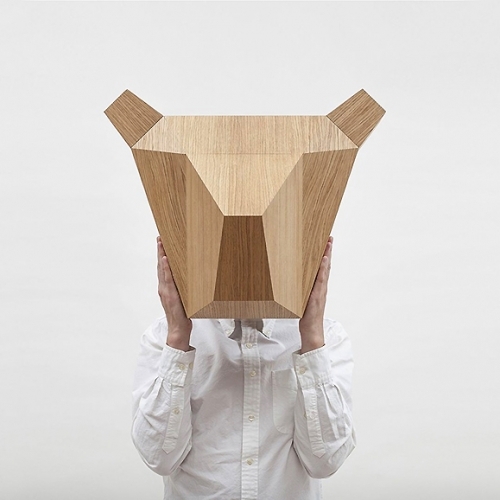 A bear trophy head made of wood by LLLOOCH. 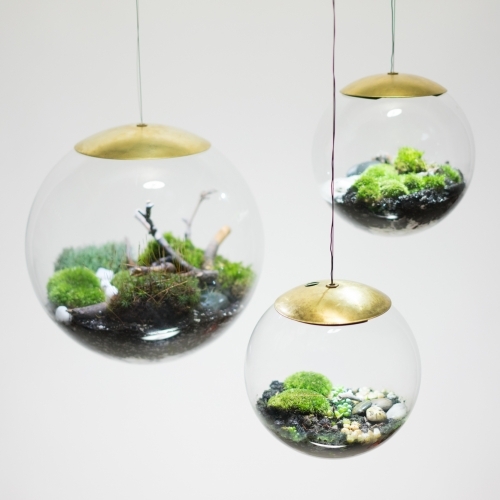 The perfect accessory to brighten up your home or a contemporary office space. 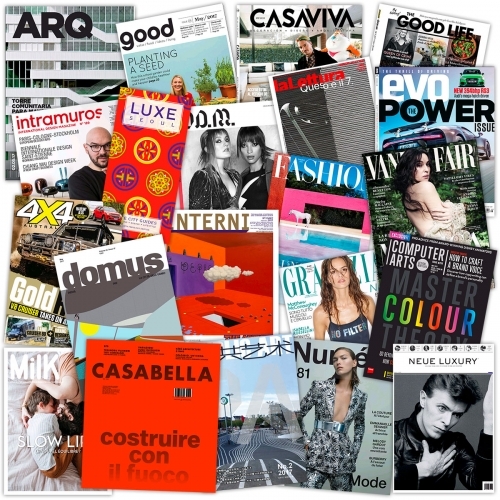 FEATUREDItalian Design Magazines, French Newspapers, Tech/Business Mags, bestsellers and new cookbooks in eBook form... How did i just realize how many can be read and borrowed online for FREE? 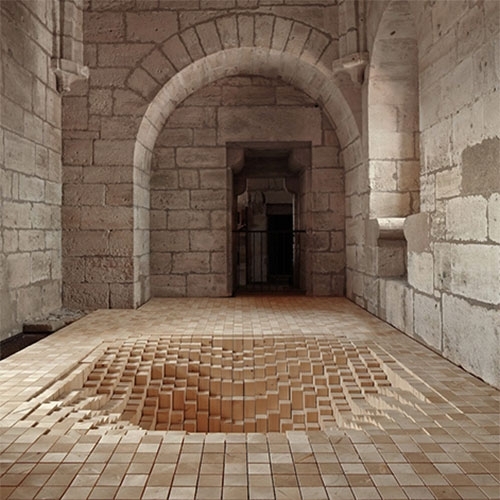 NOTCOT inspiration overload!